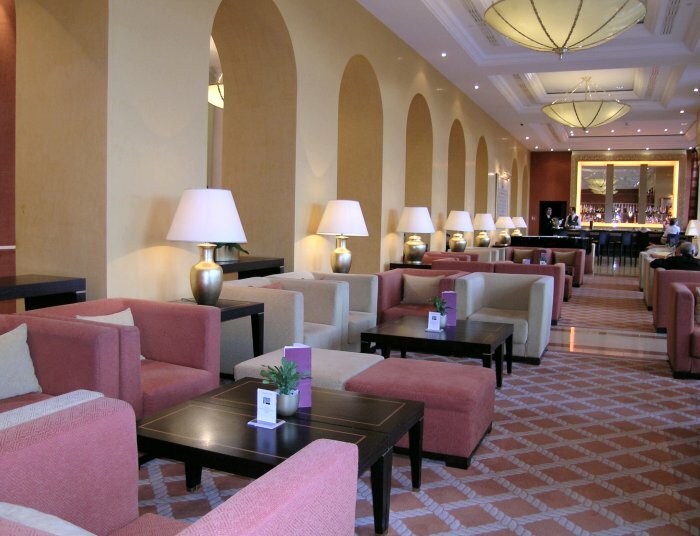 A most impressive hotel, which had been in the Hilton group for a little over a year at the time of my stay. 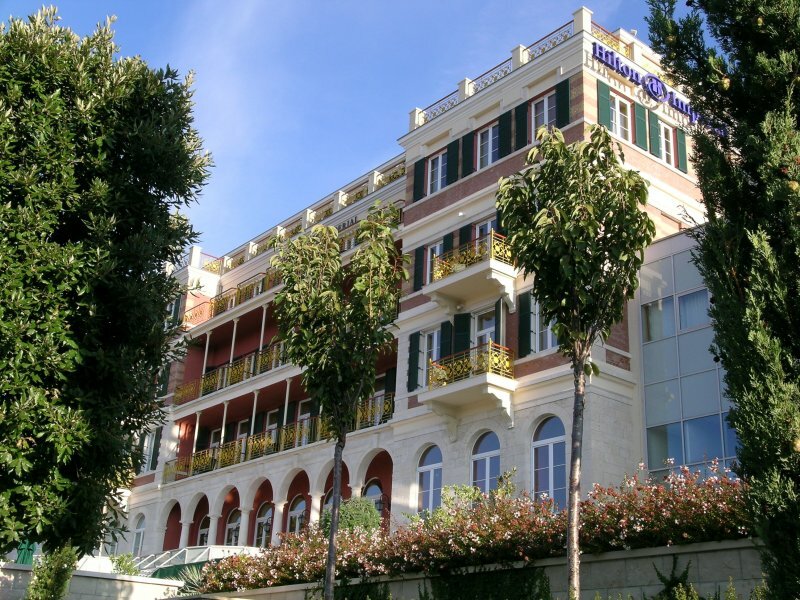 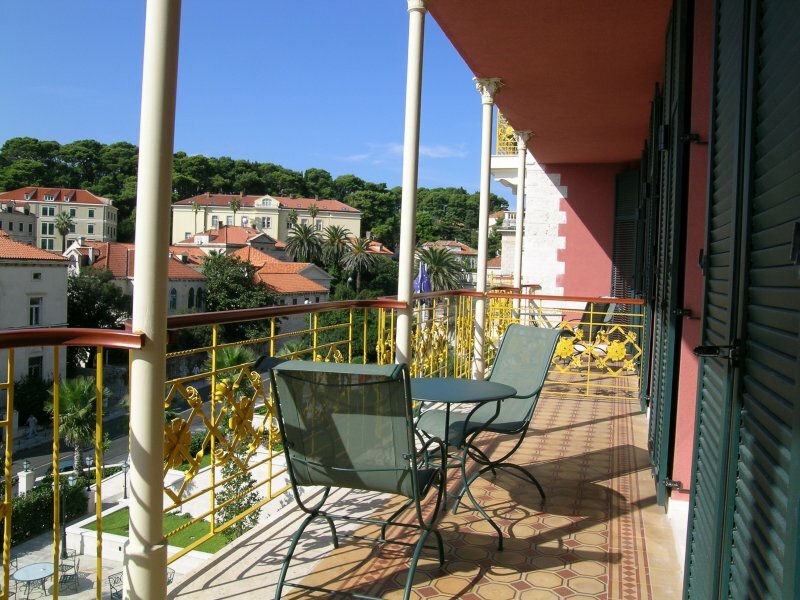 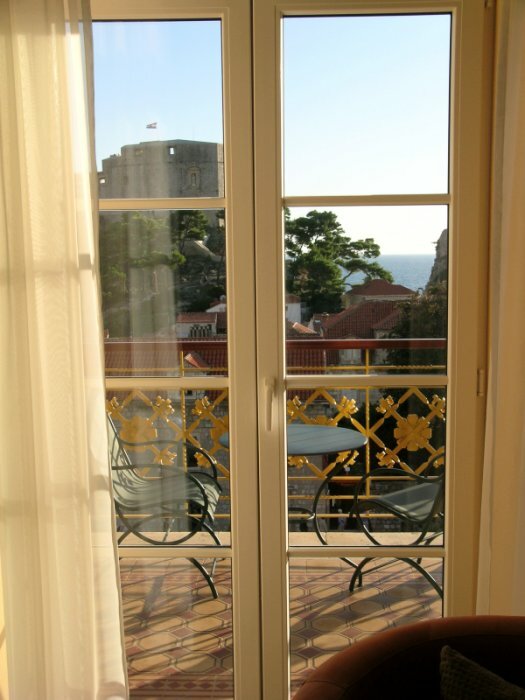 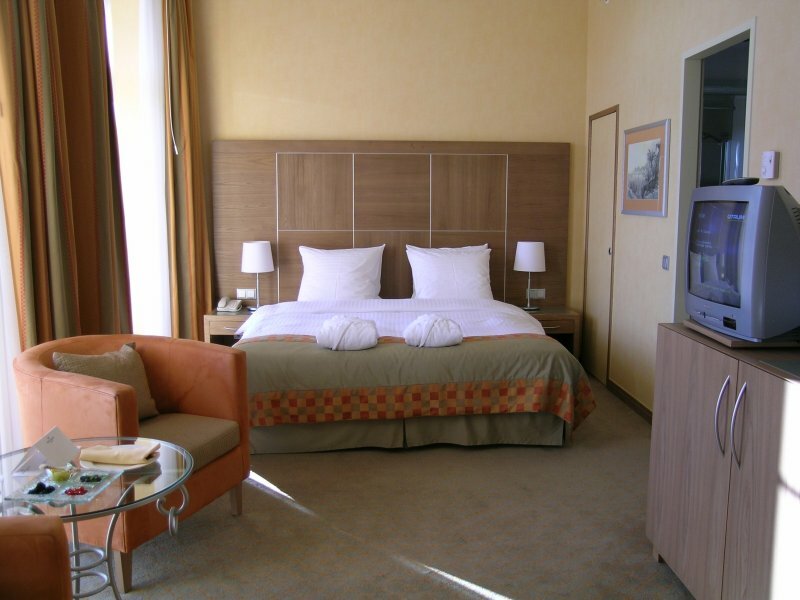 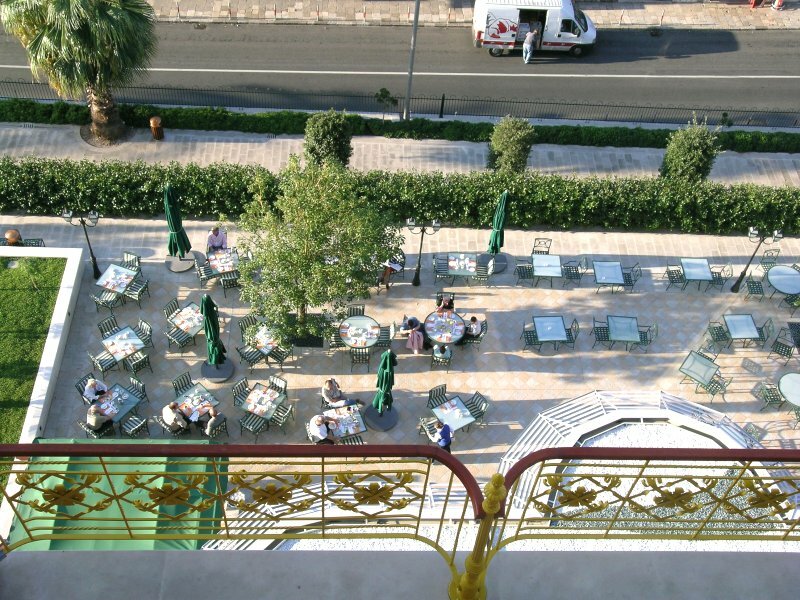 It is arguably the best situated hotel in Dubrovnik, being only 100 yards from the Pile gate to the Old Town. 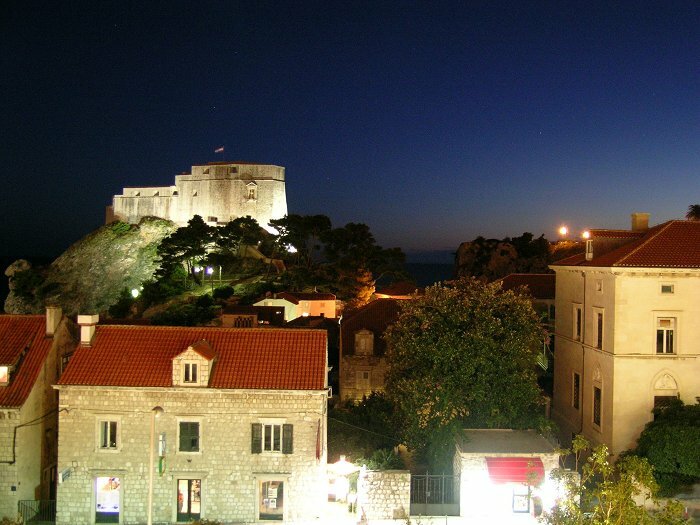 The airport bus stops here on journeys into town, but you need a taxi for the return to the airport. 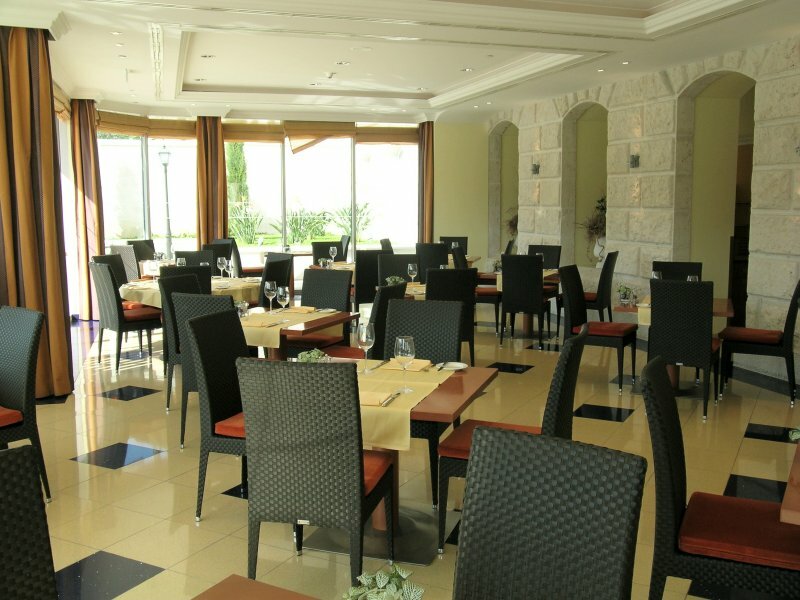 The hotel has an elegant appearance both externally and internally and features the excellent Porat Restaurant and a spa with a sunlit indoor swimming pool. 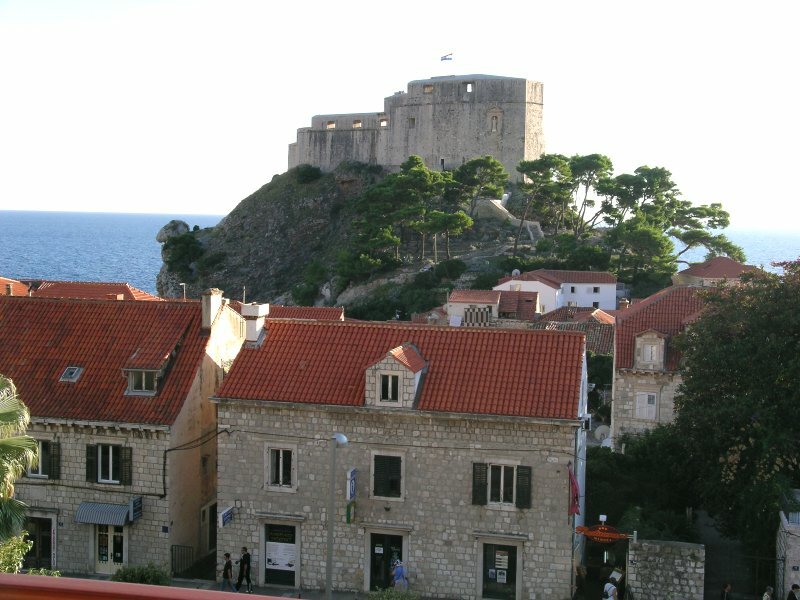 My room had a spacious balcony with excellent views of the Lovrijenac Fortress and the Old Town itself. 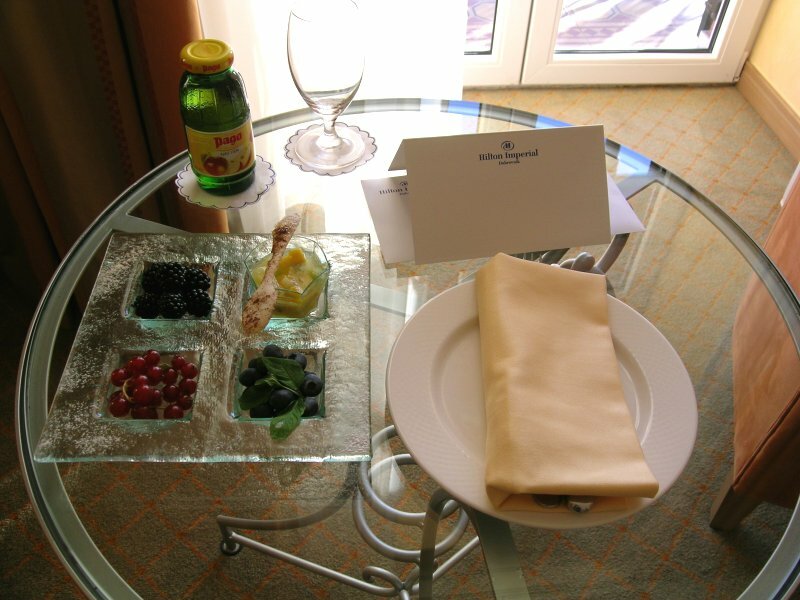 I had access to the Executive Club on the fourth floor. 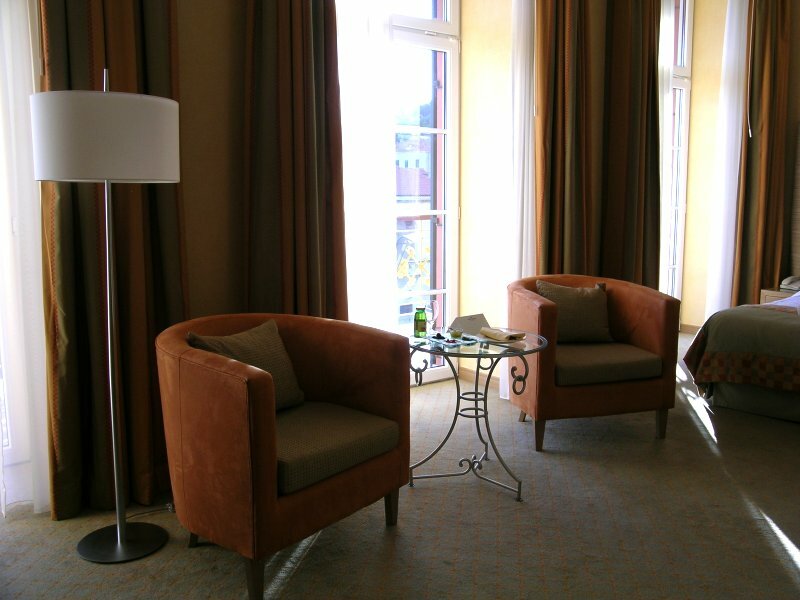 All the staff were friendly, professional and helpful and I would return without hesitation.